Head of Emerging Markets and Global Macro at Morgan Stanley Investment Management. 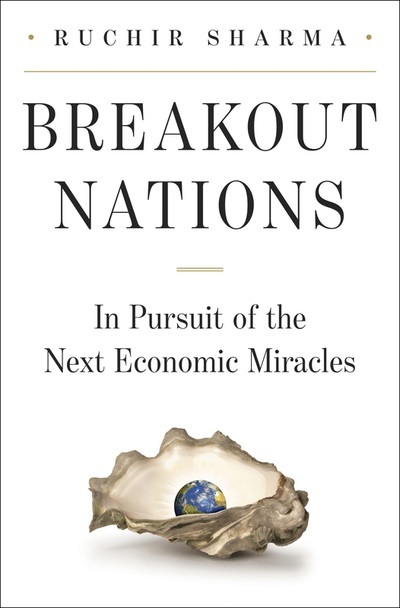 Ruchir is an investor, and has written widely on global economics and politics. ​Ruchir has been a writer for even longer than he has been an investor. He started writing at the age of 17 for India’s largest economic daily, The Economic Times and is now a frequent contributor to the op-ed pages of The Wall Street Journal, The Financial Times and The Times of India. ​Ruchir Sharma is head of Emerging Markets and Global Macro at Morgan Stanley Investment Management. With more than $20 billion of assets under management in emerging markets, Ruchir is one of the world’s largest investors. He typically spends one week every month in a different emerging market where he meets leading politicians, top CEOs and other local characters. He has been with the firm for 19 years and is a currently a member of the Executive Committee of the Investment Management division. Ruchir has been a writer for even longer than he has been an investor. He started writing at the age of 17 for India’s largest economic daily, The Economic Times and is now a frequent contributor to the op-ed pages of The Wall Street Journal, The Financial Times and The Times of India. His essays have also appeared in Foreign Affairs, Time, The New York Times, Foreign Policy, Forbes and Bloomberg View. For much of the last decade he had been a contributing editor with Newsweek, where he wrote columns and cover stories. In October 2015, Bloomberg Markets magazine named Ruchir one of the “50 Most Influential” people in the world, alongside names like Barack Obama, Janet Yellen and Warren Buffet. 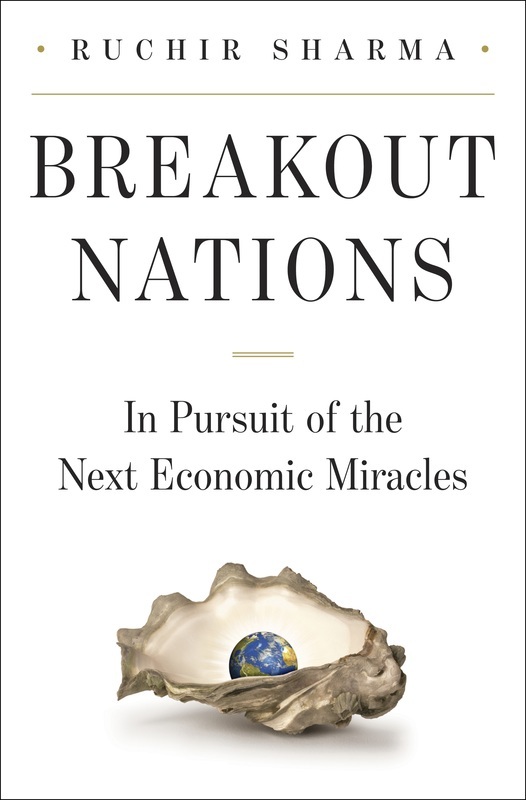 In 2012, Sharma was selected as one of the top global thinkers by Foreign Policy magazine and in June 2013, India’s premier weekly magazine Outlook named Ruchir as one of The World’s 25 Smartest Indians. 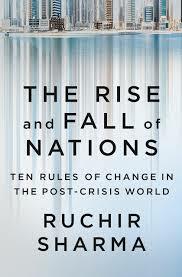 The World Economic Forum in Davos selected Ruchir as one of the world’s “Top Young Leaders” in 2007. Ruchir is especially passionate about politics and has formed an informal group of senior Indian editors with whom he travels extensively before every major state or national election; usually logging in over 1,000 miles over 4-5 days, meeting with the nation’s top leaders and getting a first-hand feel of local politics. Ruchir arranged the first trip with three journalist friends in 1998 and has since nurtured it into a much sought-after ritual with 20 regular fellow travelers. Recently the group, occasionally referred to as ‘the limousine liberals’ in the local media, toured one of India’s largest states, Bihar for the state election in October 2015. To date, Ruchir has made around two dozen such trips into the country’s heartland. Ruchir’s other interests include athletics and a serious commitment to running. Despite his extensive travels, he tries not to miss a single day of training no matter where he is in the world. He regularly trains with his former Olympics coach and competes in sprinting events. In 2011, he represented India in the World Masters Athletic championship in Sacramento. Ruchir also has a keen interest in wildlife and in international cinema and makes it a point to attend major film festivals anytime he can find a moment from his investing, writing and running.